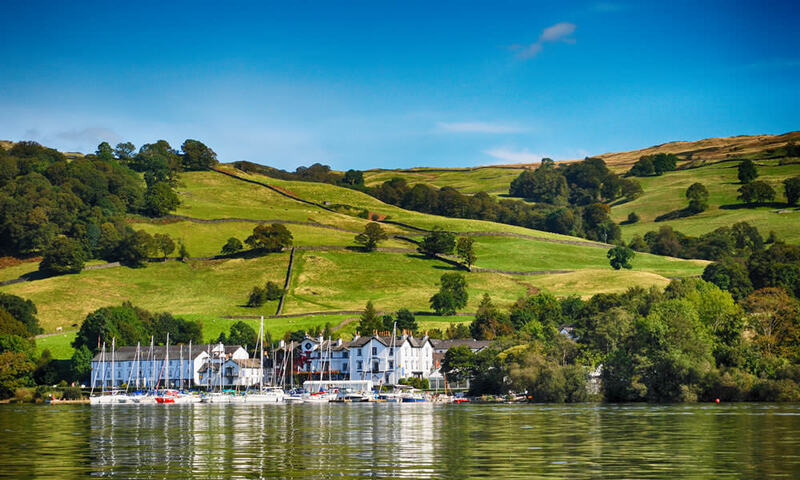 Beloved by some of English literature’s leading lights, the scenic Lake District is easily one of the most beautiful parts of Great Britain. 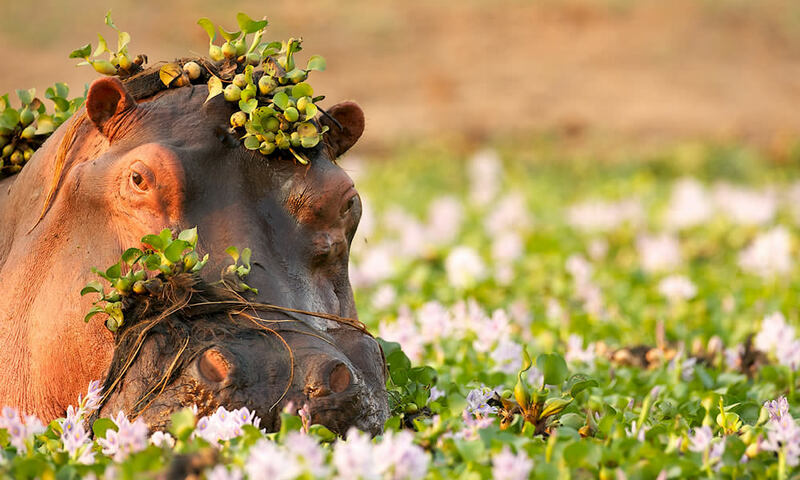 While nature-seekers flock to its 885-square-mile (2,292-square-kilometer) national park, its pastoral setting beckons to the more leisurely set, too. Around Windermere, dozens of cozy and luxurious boutique resorts await, while the region’s contributions to the imagination are captured at the World of Beatrix Potter attraction. Elsewhere, you’ll find lush lake-strewn valleys to romp through, a seemingly endless array of footpaths through the forests, and traces of the region’s Roman heritage at the remains of Hadrian’s Wall. The ideal gateway to further adventures in neighboring Scotland and Wales, the Lake District is the perfect balm to the bustle of London. The Basque people have vigorously defended their region from outsiders for centuries. Once you’ve laid eyes on its rugged Pyrenees foothills and the Bay of Biscay’s crashing surf, you’ll quickly understand why. Straddling northern Spain and southwestern France, Basque Country is a world apart from both countries. 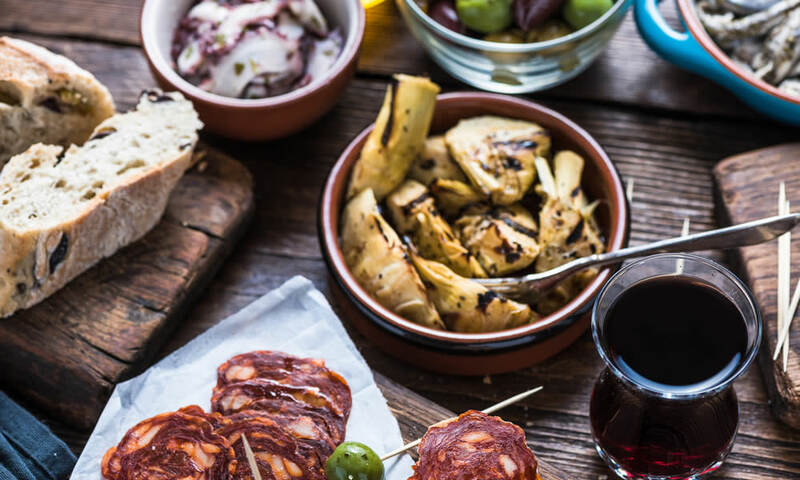 The local cuisine is among Europe’s best-kept secrets; don’t leave without getting your fill of marmitako, lamb stew, and pintxos, a local twist on tapas. Charming San Sebastián and Moorish-accented Ronda, home to an impregnable mountaintop fortress, are worthy destinations on their own, but the whole region works well for travelers visiting nearby Bordeaux, Biarritz, and Bilbao as well. 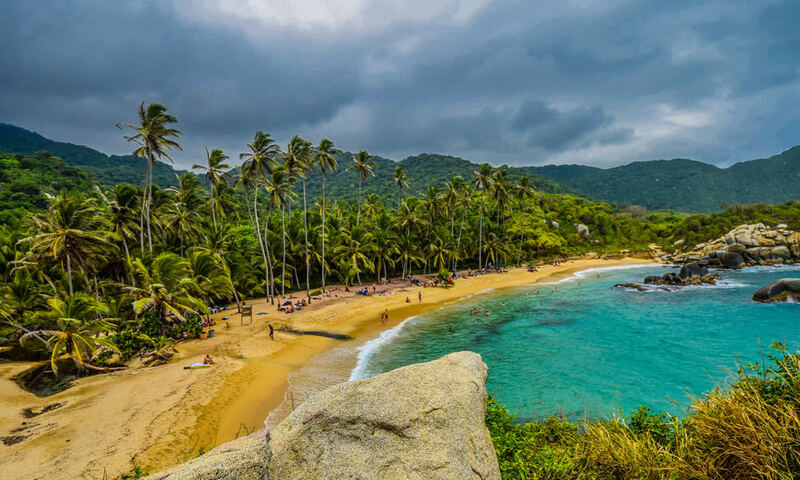 Stepping onto the world stage from its troubled past, Colombia’s bewildering bounty of natural treasures, culture-rich historical sites, vibrant cities, and picturesque beaches leaves it poised as the Latin American destination of the future. Nature remains raw and largely untrammeled here; sun worshippers have the choice of beaches bordering the Pacific and the Caribbean, the enveloping Amazon jungle welcomes travelers with an adventurous streak, the distant ruins of Ciudad Pérdida – more than 600 years older than Machu Picchu – is a magnet for history lovers, and Parque Nacional Natural Tayrona boasts some of the world’s most majestic coastlines. The urban environments are equally impressive, with Medellín, once the kingdom of the cartels, emerging as a thriving hub of culture and modernity with a hint of colonial grandeur. Turkey’s biggest attraction in the coming year isn’t a monument, a national park, or a freshly unearthed archaeological site, but it’ll become a landmark nonetheless. Istanbul’s as-yet-unnamed new airport is on track to become the largest and most advanced facility of its kind in the world, transforming the city in particular and Turkey as a whole into a massive transit hub bridging Europe and Asia. With the airport still under construction, there’s no better time than now to discover Turkey before the rest of the world catches on. A place where ancient meets modern, religious meets secular, and East meets West (often in the same place), there’s something comforting in Turkey’s contradictions. 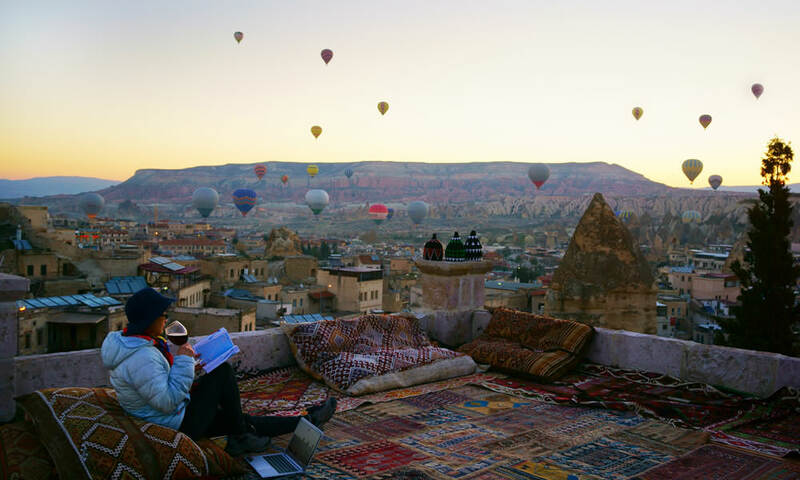 From Cappadocia’s “fairy chimneys” to the enormous Byzantine dome of the Hagia Sophia to the mouthwatering aroma of a kebab straight from a streetside vendor, even the exotic feels more than a little familiar. 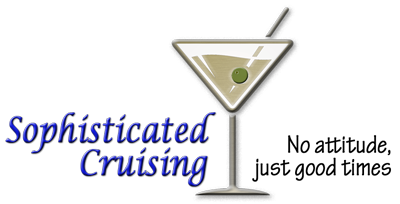 Kensington Tours creates custom-tailored privately guided travel experiences in the world’s greatest destinations. Designed by skilled Destination Experts and fit to suit your needs and interests, your Kensington Tours trip is always just that: yours.